Last week, Bill Gates published a blog post on his visit to Caltech Professor Nate Lewis’s research laboratory on solar fuels. Solar fuels leverage similar natural processes such as photosynthesis in plants to convert sunlight into liquid fuel. Solar fuels have the opportunity to solve several of the shortfalls of renewable technologies: solar panels only generate power when the sun shines and transportation infrastructure energy applications require very high energy densities. Battery storage technology has improved, but one ton of gasoline has the energy density equivalent of 60 tons of batteries, so battery technology is not sufficient for transportation applications. Professor Nate Lewis has been pursuing researching in solar energy for over 40 years and is trying to make solar fuels more commercially viable. He uses the analogy of the invention of the airplane – early airplanes were inspired by birds and similarly solar fuels will apply concepts from photosynthesis, but make them much better. A critical process in solar fuels is using light to separate hydrogen and oxygen in water and then combine the hydrogen with carbon dioxide to create fuels. The current materials used to combine the hydrogen and carbon dioxide are prohibitively expensive (platinum), so a main focus of Professor Lewis’s team is finding alternative materials. An initial concept from the Caltech team is an artificial turf that would hold water in plastic and collect sunlight to start the process mentioned above (aided by a catalyst) and the solar fuels could be collected underneath and transported to a solar fuel refinery. Caltech is not the only team pursuing research in solar fuels. Daniel Nocera at Harvard Devens Gust at the University of Arizona are pursuing similar research. 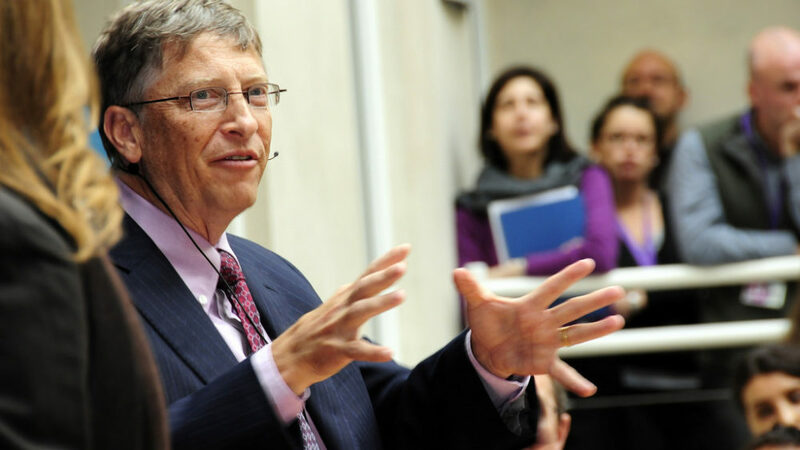 Bill Gates recently launched Breakthrough Ventures, a $1 billion fund to invest in scientific discoveries that have the potential to deliver cheap and reliable clean energy to the world. Gates believes solar fuels has the potential to be an “energy miracle” as it would solve several of the current challenges to renewable energy adoption and dramatic greenhouse gas emission reductions. 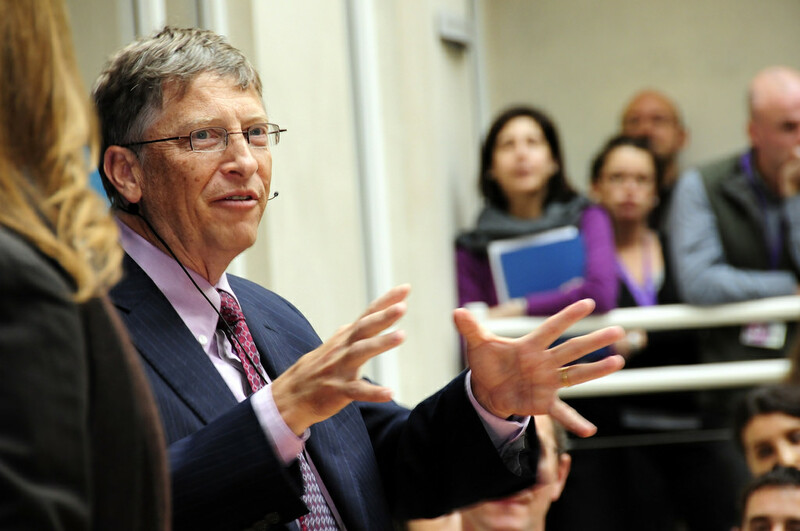 Gates has long been a proponent of the government funding basic scientific research that can lead to these discoveries and eventually be developed commercially. As an example, solar panels were invented over 60 years ago, but only in the last decade really started to take off, particularly in solar states such as California and New York. The government has also invested significantly in electric vehicle charging infrastructure that will facilitate the transition to clean transport by supplementing consumers home electric vehicle chargers. to Solar fuels will likely not be commercially viable in the near future, but will hopefully develop at a faster rate than solar panels. Professor Lewis noted that experiments in his team’s research lab that used to take a year to conduct are now completed within a day. The full blog post on Gate’s Notes can be viewed here. Bill Gates energy fund is basically a scam. When you try to contact his fund to inquire, you find out real quick that they are not accepting submissions. It’s a closed system set up to fund his kind of green energy. They have no interest in real innovation, this is no different than Al Gore cornering the market on the “Carbon Footprint” offset program. You need to be on their radar for them to approach you, and the only people allowed to submit recommendations are the employees or investors belonging to the Gates Foundation. Basically a new good ole boys club. Small designers/inventors such as myself never stand a chance, clean energy has been politicized and taken over by big business, they direct all research, which almost doesn’t exist. Solar and wind dominate all funding, and those industries protect their slice of the pie just as fiercely as the oil industry. There is a cheap hydrogen solution, but they are not even willing to test it’s ability. It’s all just a ponzi scheme for control, by using money and public opinion. There, (Jumping off the soapbox) I’ve said my peace. Rob – thanks for the comment and I completely understand the frustration. They are just getting started though, so maybe they will be more receptive once they are ramped up.